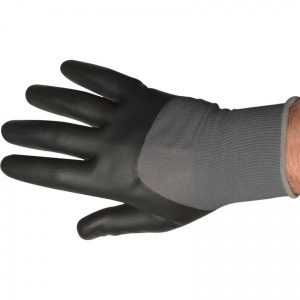 The Nitrilon 925GK Foam Nitrile Knuckle Coated Gloves NCN-925GK are lightweight, versatile and economical gloves which have a foamed nitrile coating for improved grip in wet or oily conditions. 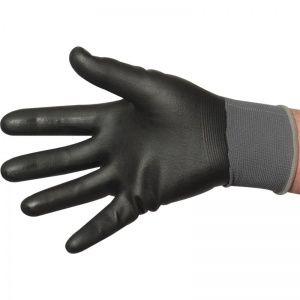 The Nitrilon 925GK Foam Nitrile Knuckle Coated Gloves NCN-925GK feature a seamless polyester liner which is soft and flexible for comfort and dexterity. 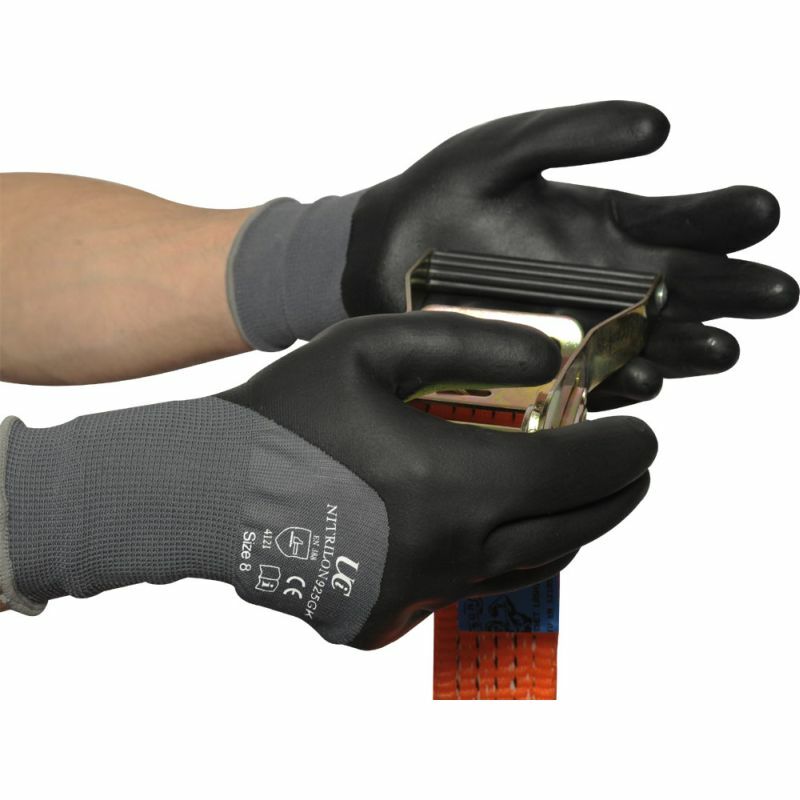 Available in various coating coverage and colour versions to suit different applications or to separate production areas, the Nitrilon 925GK Foam Nitrile Knuckle Coated Gloves NCN-925GK are a very useful addition to your glove collection. 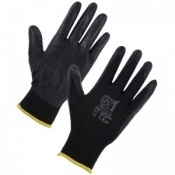 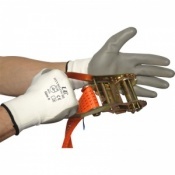 The product code for these gloves is NCN-925GK.